Japan (MNN) — Radiation remains a challenge even seven years after Japan’s nuclear meltdown outside Fukushima. 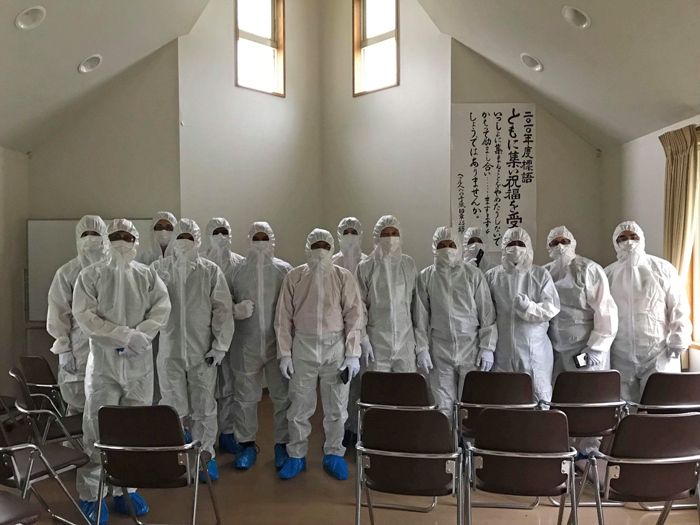 On Thursday, UN experts called on Japan to help cleanup workers who may not have received proper training on radiation exposure. The special rapporteurs also warned of exploitation. 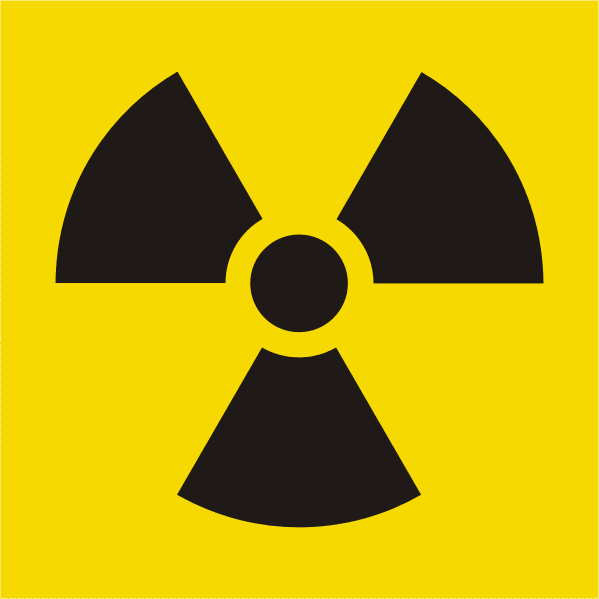 Takeshi Takazawa of Asian Access saw the effects of radiation first-hand during a recent trip. Donning protective gear, he and other A2 leaders visited a parsonage approximately three miles from the nuclear plant. “Everything was exactly left [as it was] seven-and-a-half years ago. Their dishes [were] at the kitchen,” Takazawa describes. The events of September 11, 2001 (“9/11”) are burned into the memories of many U.S. citizens. In a similar way, the “triple disaster” of March 11, 2011 (“3/11”) is engrained in Japanese memories. A massive 9.0 earthquake triggered a tsunami with 45-foot waves. The combined impact of these events caused a meltdown at the nuclear facility in Fukushima. Over 20,000 lives were lost in total, and hundreds of thousands of citizens were displaced. Furthermore, as described here, the Triple Disaster significantly damaged Japan’s economy. 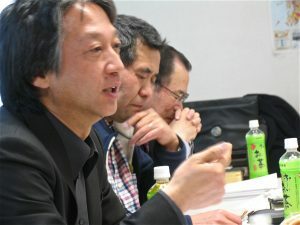 “[On] March 11, 2011, [Pastor Akira Sato] lost his church building, which was only two years old…people [were] scattered all over Japan…they evacuated over 200 congregates,” shares Takazawa. In time, as cleanup efforts progressed, authorities permitted some residents to return home. However, only 30 people belonging to Pastor Akira’s flock came back; the rest found their livelihoods elsewhere in Japan. So, the resilient Japanese pastor decided to begin outreach in a new area close to Fukushima. “It may not be a nuclear disaster explosion. It may not be an earthquake. It may not be a tsunami. But you – we – all face trouble,” Pastor Akira told the group. It’s an important lesson to remember when problems aren’t resolved immediately. More than seven years after the Triple Disaster, there are still approximately 16,000 people who can’t return home to Fukushima. 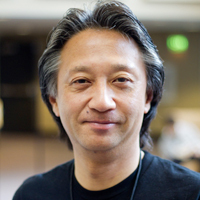 The nuclear aspect of this disaster creates a unique situation, notes Takazawa. 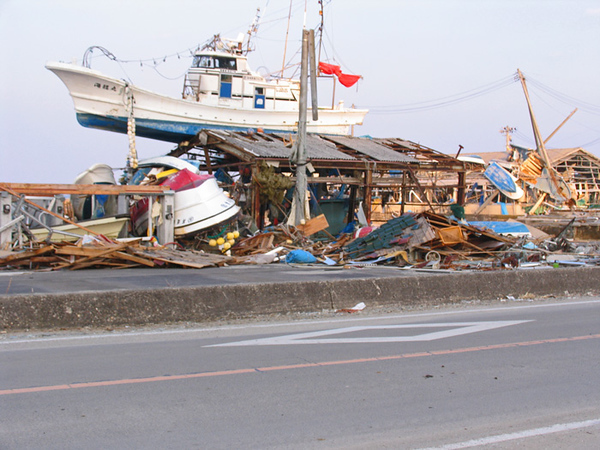 “People displaced by [the] tsunami return to an empty lot,” he explains. The decision to return or not results in division, even within family units. This presents a challenge to the unity Christ calls for in John 17. “How do you come alongside, as a Christian, people on both sides?” asks Takazawa. “[There are] those who want to go back, [those] who don’t want to go back; or, [those] who think nuclear power is wrong. As you remember Japanese believers and this situation in your prayers, ask the Lord for unity. “Pastor Akira said, ‘please do not forget about us!’” Takazawa shares. 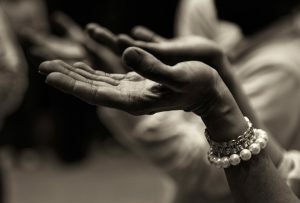 “Pray for encouragement and comfort, so that they [can] walk into the future that God has provided. Learn more about Asian Access’ work in Japan and how you can get involved. Header image courtesy Takeshi Takazawa/Asian Access; last photo courtesy Prexels; other photos by Jeff Johnston/Asian Access. "No matter how big, small or difficult; God was going to revive the church. God is always greater than those problems!"